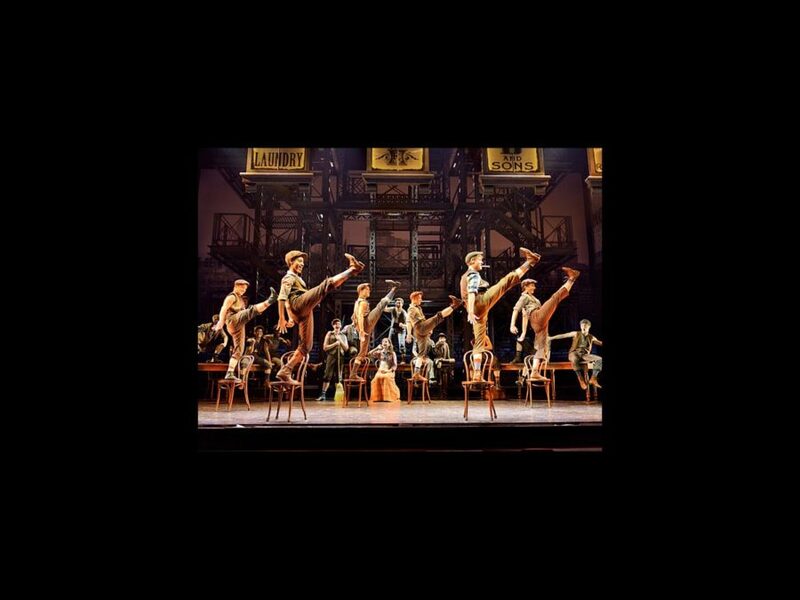 Seize the deal the day and go see Newsies! Tickets are now on sale for the national tour of Disney's Newsies in Boston. The smash hit musical will open on June 23 at the Boston Opera House and run through July 5. Featuring a Tony-winning score with music by eight-time Oscar winner Alan Menken and lyrics by Jack Feldman, with a book by four-time Tony winner Harvey Fierstein, Newsies is the rousing tale of Jack Kelly, a charismatic newsboy and leader of a ragged band of teenaged "newsies," who dreams only of a better life far from the hardship of the streets. But when publishing titans Joseph Pulitzer and William Randolph Hearst raise distribution prices at the newsboys’ expense, Jack finds a cause to fight for and rallies newsies from across the city to strike for what’s right. The cast features Dan DeLuca as Jack Kelly, Steve Blanchard as Joseph Pulitzer, Stephanie Styles as Katherine, Angela Grovey as Medda Larkin, Jacob Kemp as Davey and Zachary Sayle as Crutchie. The musical is directed by Tony nominee Jeff Calhoun and choreographed by Christopher Gattelli, who won a 2012 Tony Award for his work. The score for Newsies includes such fan-favorite songs as "Santa Fe," "Carrying the Banner," "Seize the Day," "King of New York" and "Once and for All." Watch the video below to see why Newsies has theatergoers "seizing the day" and get your tickets to see the show today!